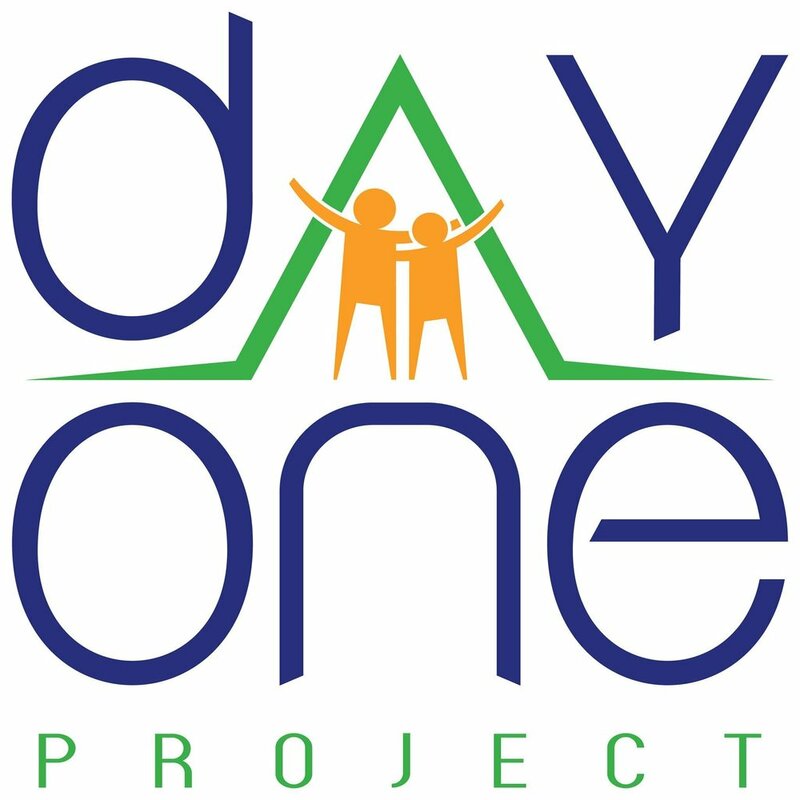 The Day One Project’s mission is to end the cycle of poverty for single parent families by providing housing, education and career support, and community connections so that parents can achieve self-sufficiency and that their children can succeed in school. We believe that the most effective way to accomplish this is by starting on Day One. We reject the strategy of waiting until a family is in crisis and debilitated by trauma before reaching out. Day One targets low-income, single parent families with children two years of age or younger. Single parent families comprise 70% of the people living in poverty in the city of Pittsburgh. Education research is clear on the importance of years one through three on educational outcomes for children. It is clear that housing stability is a necessary first step for any family to succeed. Relieved of the stress that housing instability brings, Day One parents can focus on learning the skills they need to become strong parents and the education they need to secure family sustaining employment. Families who join Day One agree to attend all educational programming, 36 weeks a year (once a week), create and make progress on a personal career/education plan, and enroll their children in quality pre-schools or day cares approved by the Day One staff. Families can remain in the housing for up to 5 years or until they have secured family sustaining employment. Day One partners with community organizations to deliver programming. The sessions cover Parenting, Financial Literacy, Early Childhood Development, Mental and Physical Health, Nutrition, Education and Career planning, and personal growth and empowerment. Each Day One family must participate in 12 weeks of programming before they are eligible for housing. The apartments are fully equipped two bedroom apartments. In April of 2017, Day One began programming with its first cohort of five families. After finishing 12 weeks of programming they moved into apartments in East Liberty.